The Tumi Alpha Passport Case is a beautiful travel wallet and might even be worthy enough to act as a Bellroy Travel Wallet alternative. 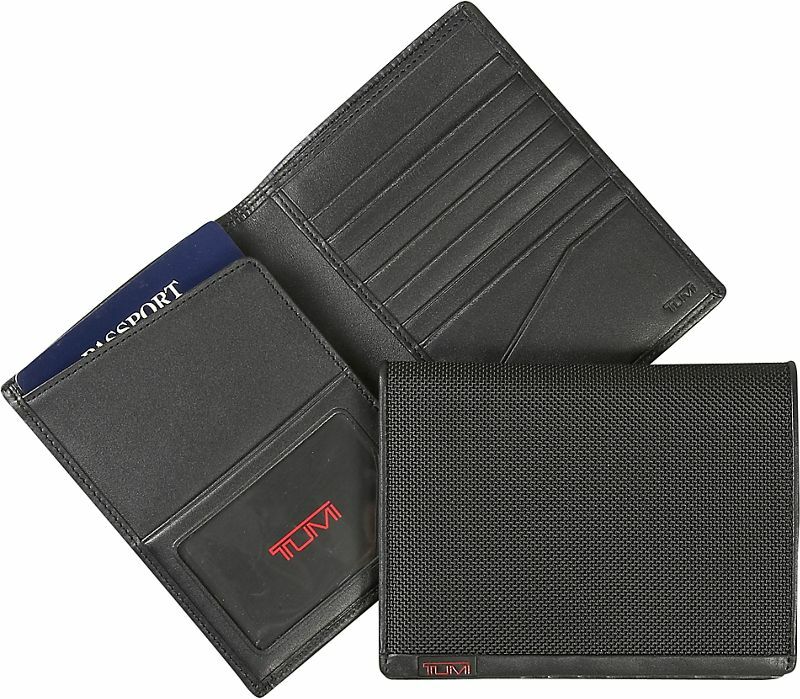 How Does the Tumi Alpha Passport Case Stack Up? That’s right folks, I said it! 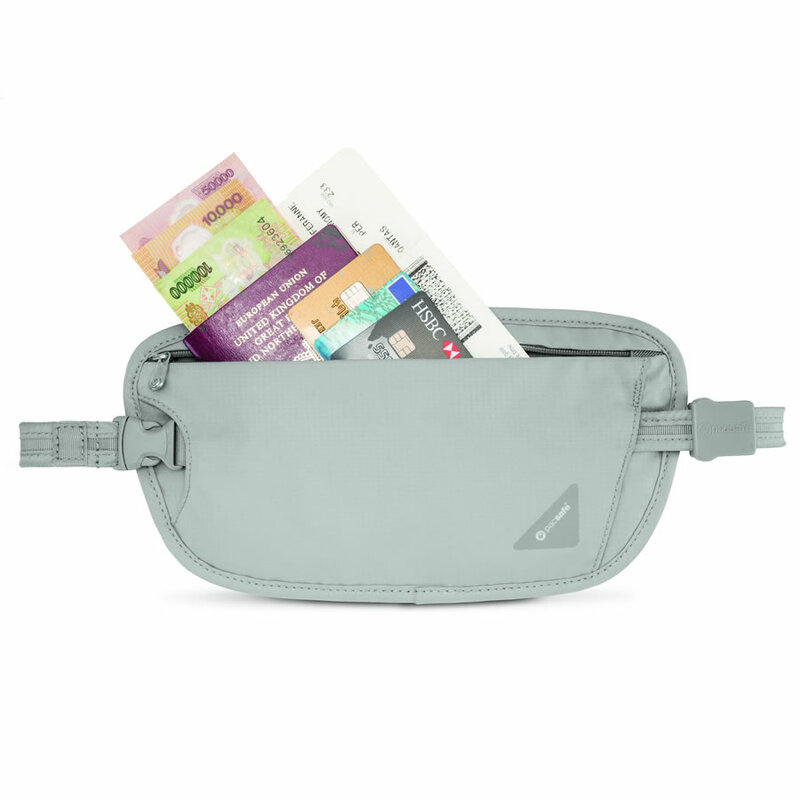 My favorite travel wallet of all time: the Bellroy finally has a stylish competitor to watch out for! This is the first Tumi product we’ve looked at but hopefully not the last. 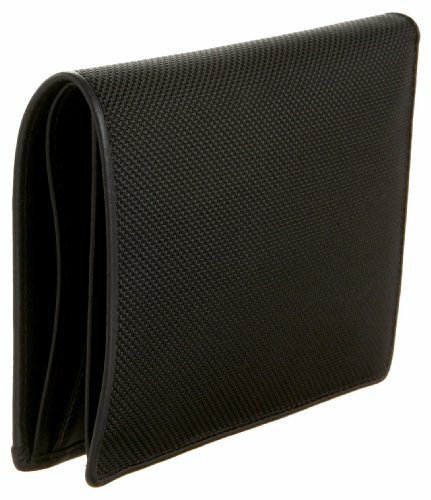 At it’s most basic description, it’s a bi-fold passport wallet with a few extras. 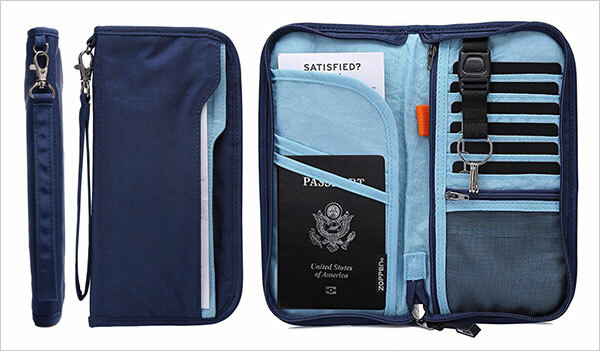 In a way this feels a little like a passport organizer more so than a passport wallet. Simply due to its size (it is a bit bigger than I expected it to be) and the sheer amount of storage space it provides compared to its relatively small footprint. 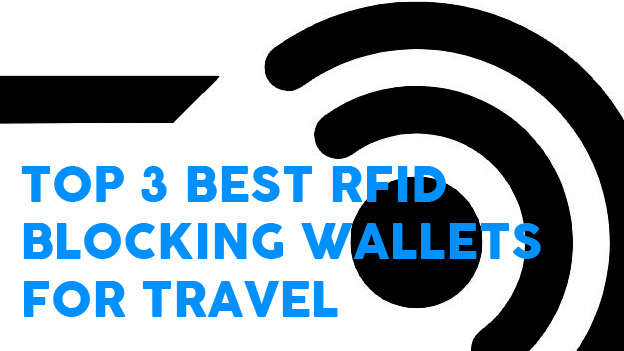 On the other hand, it only has space for 1 passport (unless you get creative) and comparing it to something like the Bellroy, it doesn’t offer too much more in terms of cards and currency real estate. You’re going to need a pretty big front pocket to fit this guy in with ease. Those of you with big jacket pockets might find it a little less challenging. In terms of portability though, the Tumi Alpha Passport Case is easily beaten by more compact options. The Tumi Alpha Passport Case looks and feels amazing – at this price point you’d hope it does. 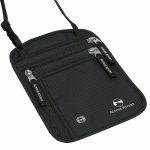 The outside is a woven nylon that repels dirt and is super easy to grip. 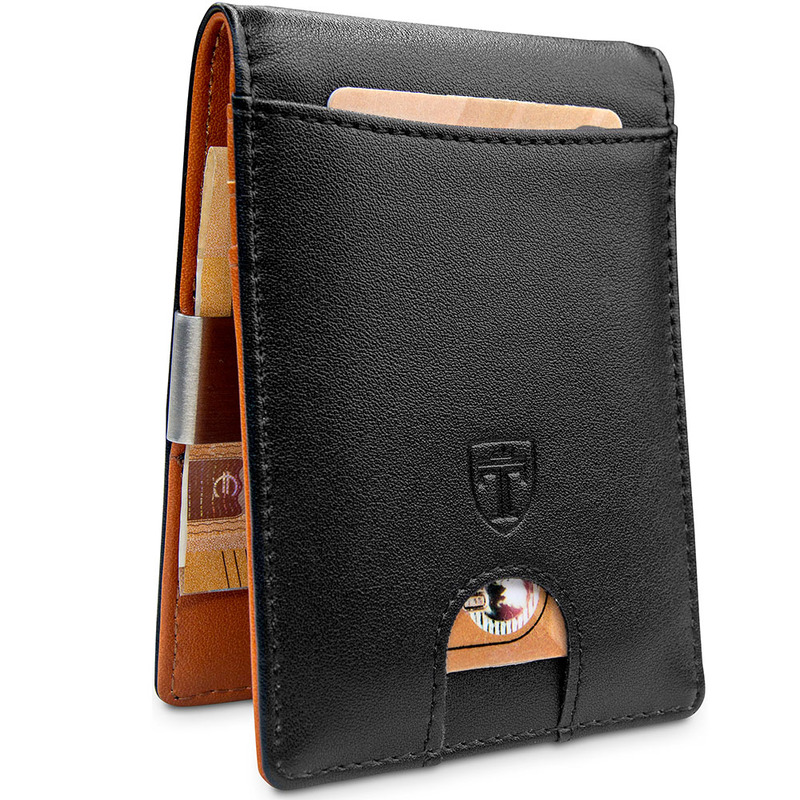 The inside is beautifully crafted leather which lines both sides of the wallet. 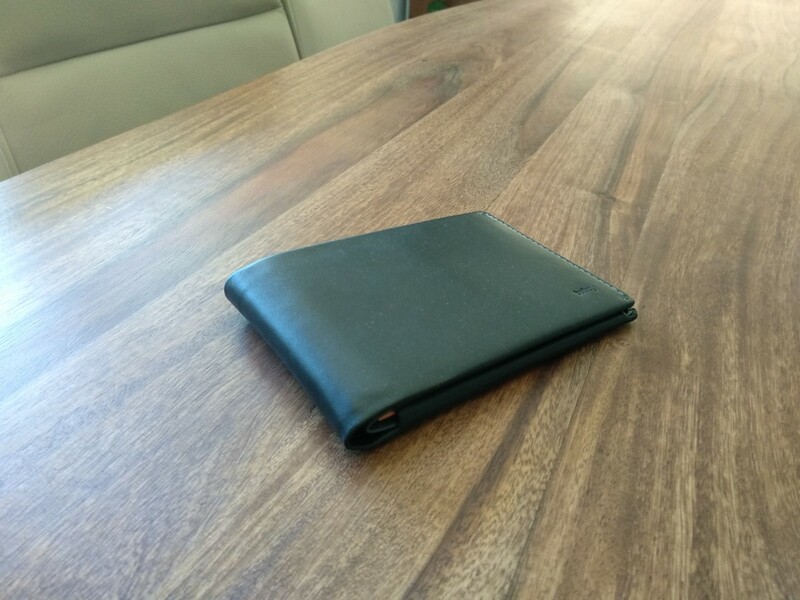 It’s actually relatively light for the amount of leather in this wallet and it folds pretty neatly, even when full. 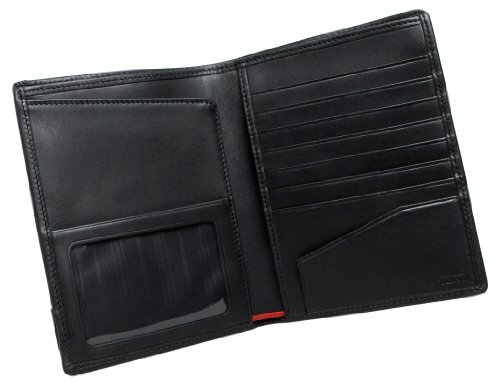 Once open, the Tumi Alpha Passport Case reveals 8 credit card slots, an ID window and a sleeve for your passport. 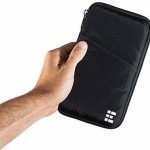 There is also a sizeable sleeve that sits behind the card slots on the right. This could be used for another passport or currency/documents in a pinch. 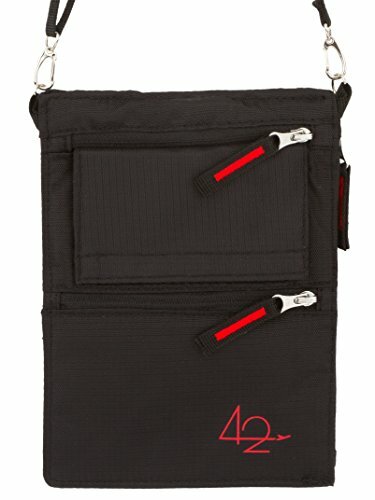 The layout is logical, functional and it’s obvious that Tumi has been designing wallets for a long time. Keep it simple, stylish and make sure it doesn’t break and people will keep coming back. 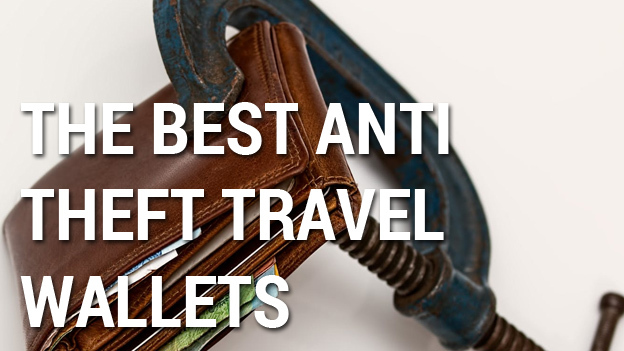 Running along the top of the wallet is the largest pocket in the wallet. We think they missed a trick here – it would have been great to separate that area into 2 different pockets. Even using a light-weight material to partition the area would have been great. 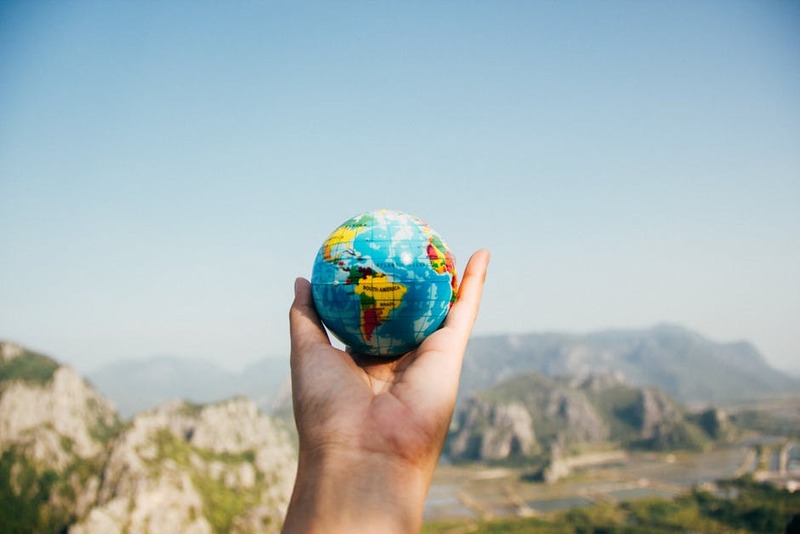 This would allow multiple currencies to exist in the same space to save any confusion. 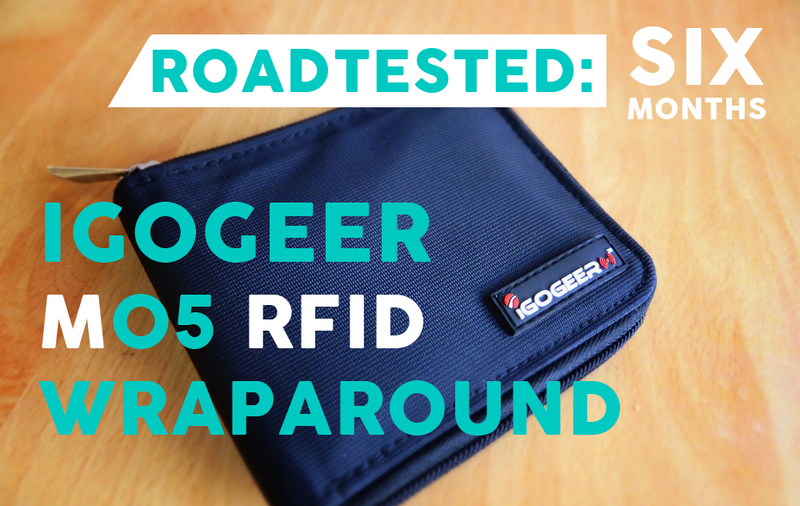 Although the manufacturer doesn’t make a big point of it, the RFID protection on this wallet is excellent. 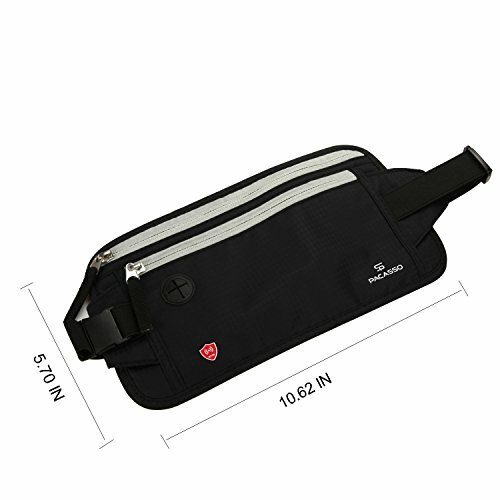 It’s also expertly woven into the fabric of the wallet so it is virtually unnoticeable. It doesn’t appear to add to the bulk of the wallet at all. For a full range of Tumi products, check them out on Amazon here. 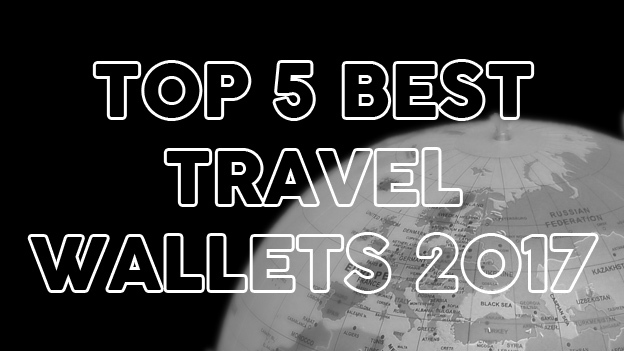 Rest assured Bellroy lovers, the Tumi didn't quite impress me like the Bellroy Leather Travel Wallet. 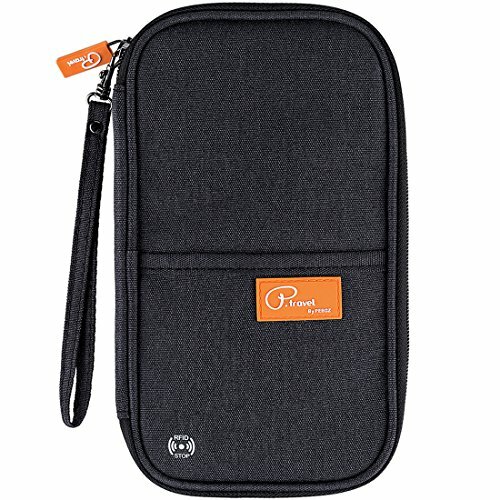 The fact that I can still fit almost as much in my Bellroy at a smaller size and similar price means it's still my go-to. 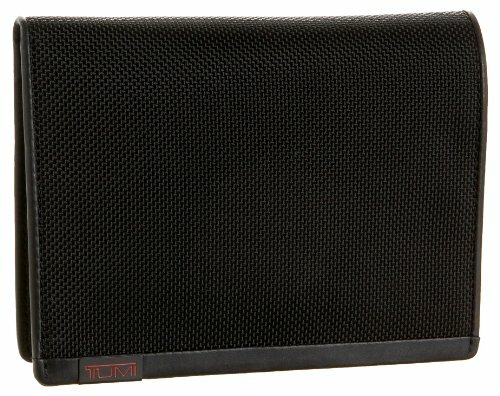 In saying that, if you're looking for a product with world class materials, design and don't mean a slightly larger product, the Tumi Passport Wallet is the way to go.